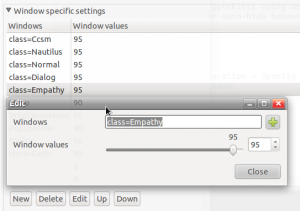 Enabling transparency is one of simplest ways to beautify Ubuntu Unity. Unity has transparency disabled for most screen items by default. 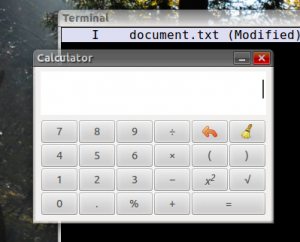 However, by following the steps below you can add transparency to your Ubuntu Unity desktop. 2) Alt + F2, type ‘ccsm’ and press Enter to launch CCSM. 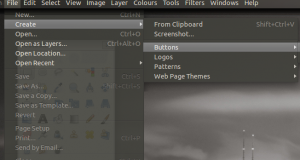 3) Click on the ‘Ubuntu Unity Plugin’ / ‘Experimental’ tab. 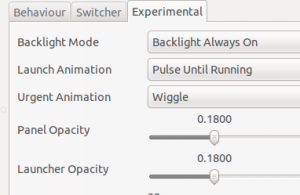 4) Modify the ‘Panel Opacity’ slider to change the panels transparency. Range 0 (transparent) - 1 (opaque). 3) Click on the ‘Opacity Brightness & Saturation’ Plugin / ‘Opacity’ tab. 4) Click ‘New’. Click ‘+’ and a new window will appear. 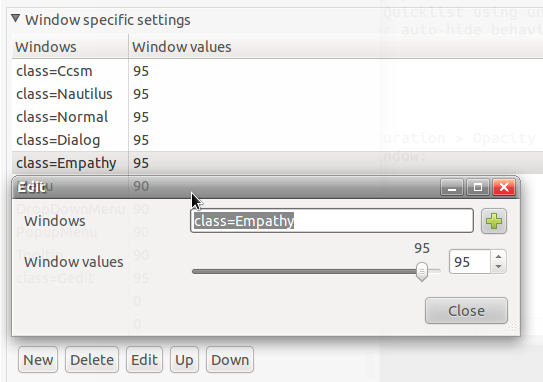 Click ‘Grab’ and then select the desktop window on which you want to enable transparency. The name will then be filled into the Value field. Click ‘add’. Range 0 (transparent) - 100 (opaque). 5) Transparency can the be changed via the Window Values slider . 4) Click ‘New’. Type ‘Menu’ in the Windows field and adjust the Window Values slider to set the transparency level. Range 0 (transparent) - 100 (opaque). 5) Repeat step 5 for the following: ‘DropDownMenu’, ‘ToolTip’, ‘PopupMenu’. As well as having transparency on desktop windows, Ubuntu has the option to change transparency on the Window Title area. 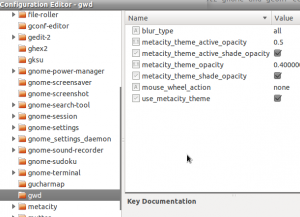 2) Alt+F2 , type ‘gconf-editor’ to open the GConf Editor. 3) Navigate to apps/gwd in the left panel. 4) Adjust the value column for ‘metacity_theme_active_opacity’ and ‘metacity_theme_opacity’ to set the window titles transparency. Range 0 (transparent) - 1 (opaque). 2) Alt+F2 , type ‘dconf-editor’ to open the DConf Editor. 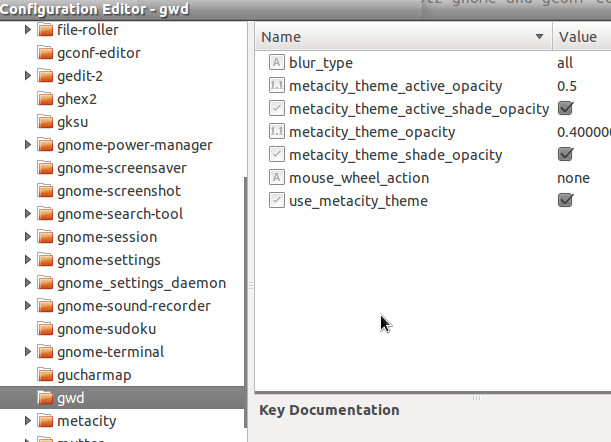 3) Navigate to org /compiz / gwd in the left panel.